© Richard Koplowitz. All rights reserved. 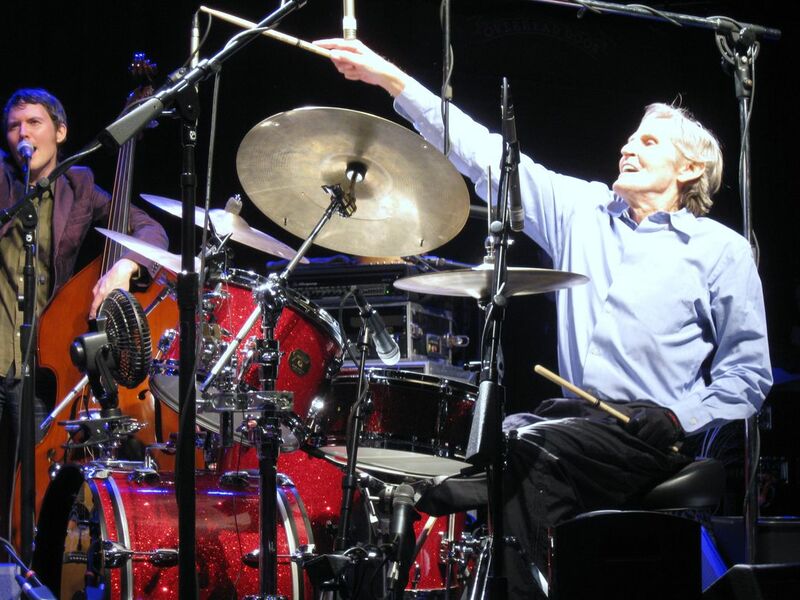 In his later years, Levon Helm of The Band fame toured with his own band playing Americana music. This shot captures Mr. Helm only 6 months prior to his passing in April of 2012. It captures passion for playing and love of music to the end. Date Uploaded: Dec. 7, 2015, 6:19 p.m.